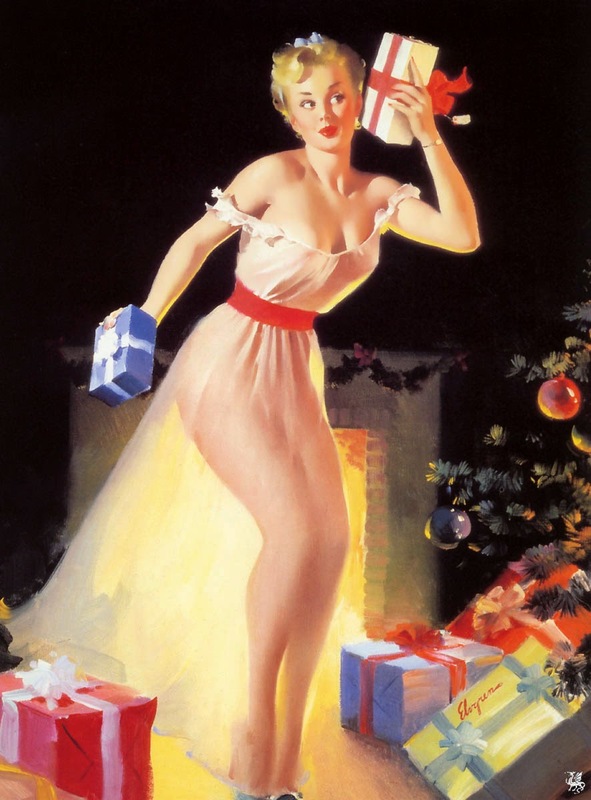 Homespun Stitchworks..... For the love of vintage: Christmas vintage wish list! Well the big day is not that far away is it and really the preparations are well under way in this house. The stitching in this house has almost come to a stand still so that I can concentrate on the shopping and decorations. All the lights are on outside our home and twinkling white lights brighten the dark cold evenings. Some of what I would like is vintage and therefore a little hard for him to find really. These are the things that can not be purchased on Amazon but at little independant vintage shops. I really prefer to support local small businesses..
Have a lovely day and Happy Stitching!